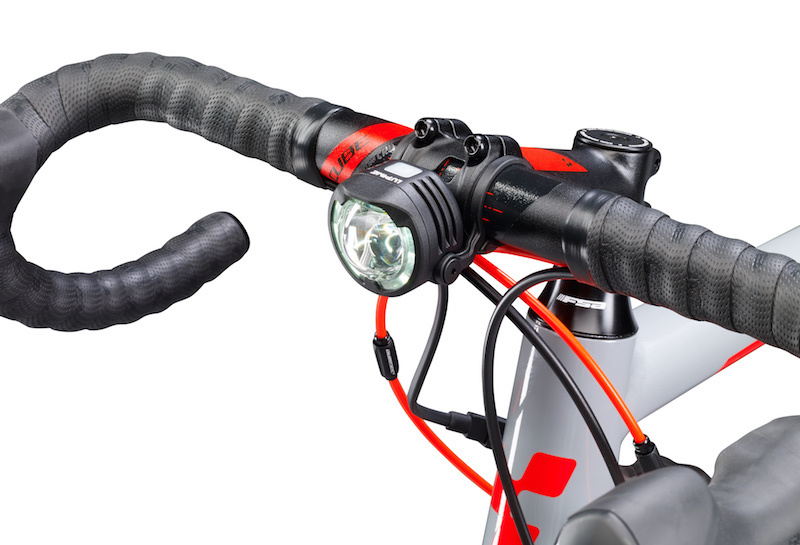 Our bicycle lamp for road traffic just got better: 1000 lumen low-beam / 1300 lumen high-beam of glare-free, sensor-controlled daytime running light and proven Lupine battery technology. 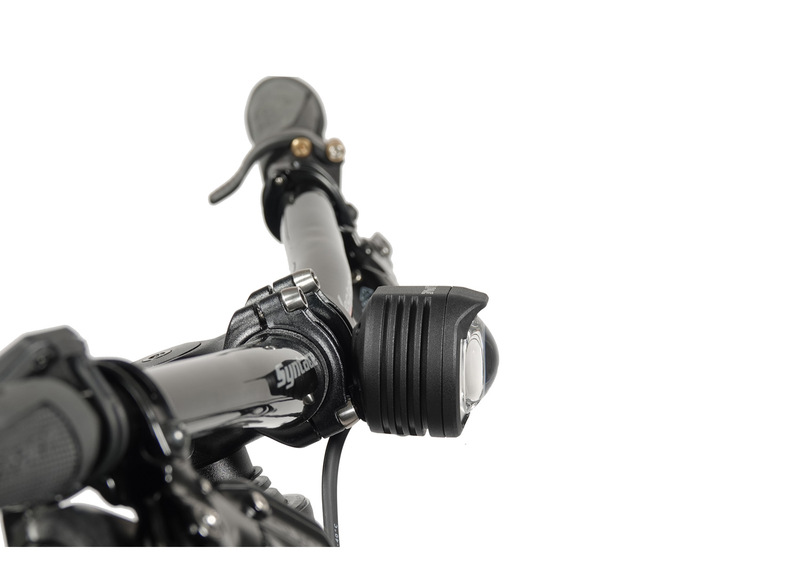 The heart of the Lupine SL are 18 Osram Compact CL automotive LEDs, and the world's first Dual Aspheric Lens system for bicycle lights. The material used here is extremely weather-resistant and is also used in aviation and medical engineering. The extremely robust and high-quality aluminum body reliably protects the SL AF from impacts, dust and water. With the sensor-controlled daytime running light and glare-free 1000 lumen low beam you will move safely through the traffic at any time of the day. By pressing the button on your bluetooth remote, you unleash the 1300 lumen high beam to race your bike through the most challenging trails. With the sensor-controlled daytime running light and glare-free 1000 lumen low beam you'll be moving safely through the traffic at any time of the day. By pressing the button of your bluetooth remote, you unleash the 1300 lumen high beam to race your bike through the most challenging trails.  For over 25 years Lupine Lights has helped mountain bikers win races, illuminate the most challenging outdoor adventurers, and provided reliable light sources for life-saving rescue missions. 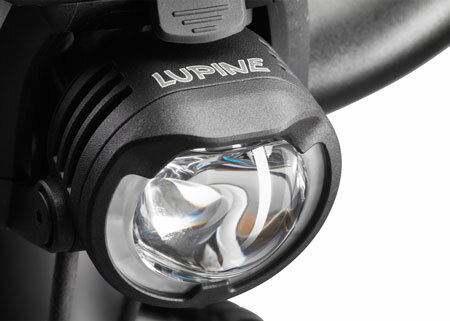 Lupine's years of experience in precision-manufacturing paired with ongoing innovation in LED technology, elevate the new SL AF to the ideal road-use light. The step-adjustable stereo sensor scans your ambient light and switches your SL from "daytime running lights" to low beam, just in time. At the same time, the sensor releases the high beam function. 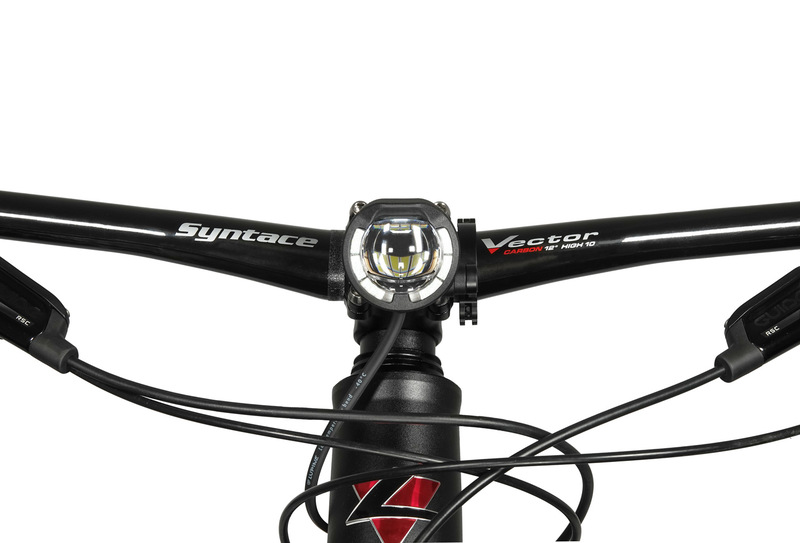 The heart of the SL is composed of 18 high intensity LEDs and the world's first dual Aspheric Lens System for bike lights. Their extremely robust and high quality aluminum body protects the SL from shock, dust, and water. 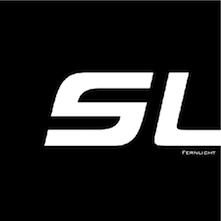 The SL is a special member of the Lupine family of lights. 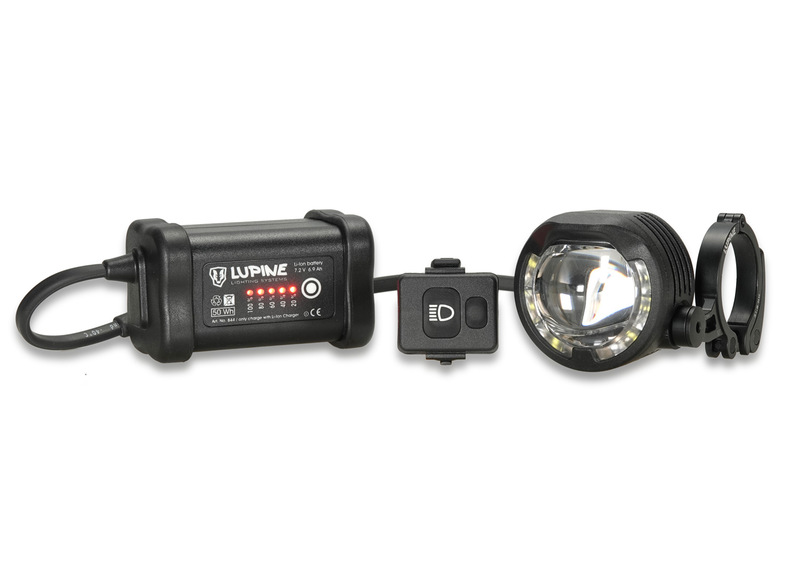 Not only is it compliant with strict e-bike light standards, but it also directs 100% of its 1300 lumens directly on your path. The SL is designed like a car headlight and doesn't glare any other road users. 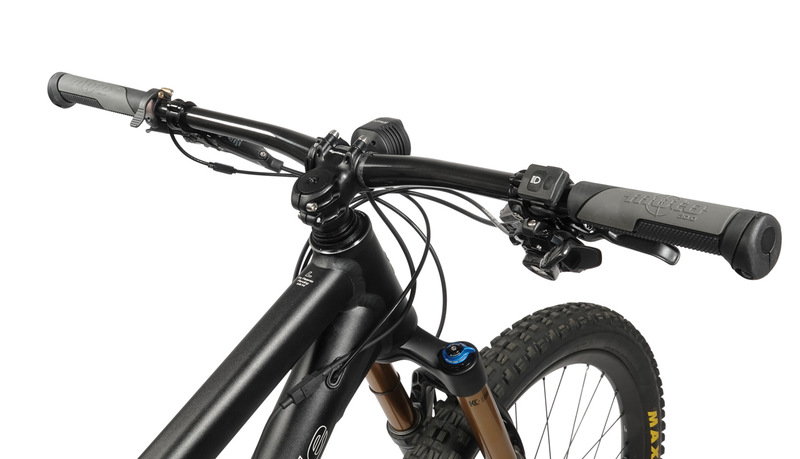 Mounting the SL AF is very simple and compatible with Stem widths of 39-51mm. The SL is incomparable. Its unique look is due not only to the distinctive "daytime running light" but above all to the development performance of our engineers. 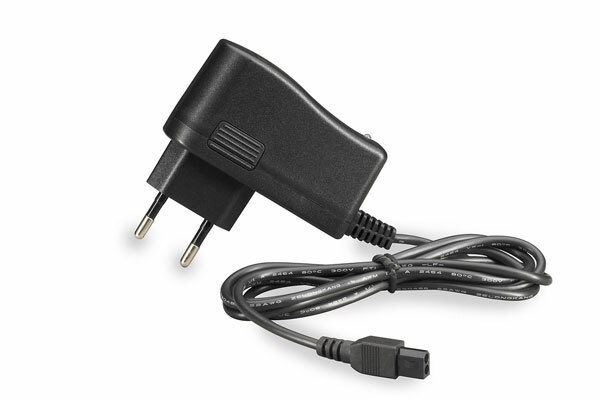 With the SL, they created the smallest and lightest lamp in its class.